NVIDIA GeForce RTX 2060 Available. Best Choice for Streamers. If you watched the CES 2019 NVIDIA livestream, and you were interested in their new GeForce RTX 2060 cards, the wait is over. 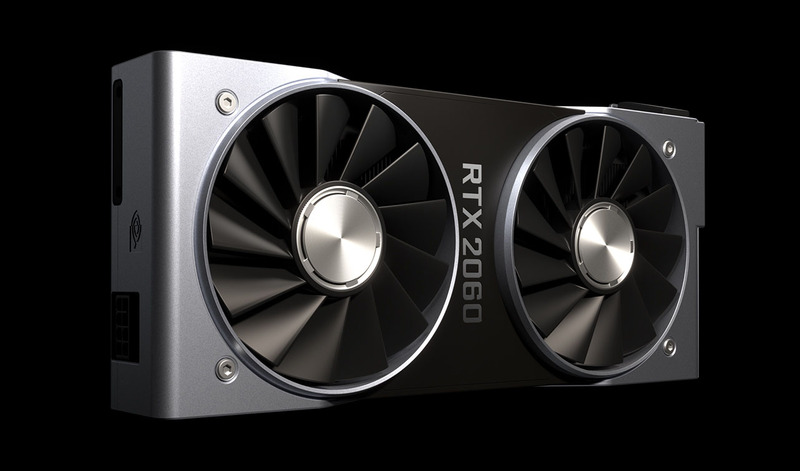 The NVIDIA GeForce RTX 2060 introduces the new Turing architecture, real-time raytracing with deep learning AI found in the 2070 and 2080 models to the more-affordable price in the $349 – 400 range. The RTX 2060 comes with 6GB 192-bit GDDR6 memory (14 Gbps memory speed), 336 GB/s memory bandwidth; 4K ready; 1680 MHz Boost Clock; 1920 CUDA cores; DirectX® 12 API, Vulkan API, OpenGL 4/5; and only consumes 160W. If you have the GTX 1060 or above, you are probably alright to stick with what you got. Reviews out there for the RTX 2070 aren’t favorable in terms of performance compared to the GTX 1080. UserBenchmark shows the GTX 1080 has a similar performance compared to the 2070, with the latter barely providing a few extra frames-per-second. In terms of Overwatch’s FPS, the 1080 is 5% better with 123 fps vs the 2070 down to 118fps. Not much of a upgrade. However, if you have older models or want to upgrade your computer now that 32-bit is not supported by Blizzard Entertainment, you might want to upgrade to the RTX 2060 or above. It supports DirectX 12 out of the box, and for $349 the RTX 2060 is just great for the value. According to NVIDIA CEO, the 1000+ Series is pretty much sold out. 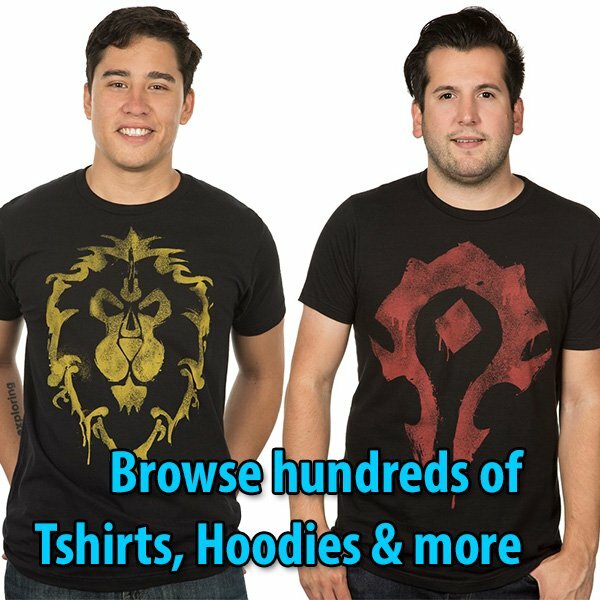 Except for what you might find out in the wild. Leftovers. If you are a Twitch/YouTube streamer and use OBS Studio — then the RTX 2060 and above is the best choice. NVIDIA and the OBS Studio developer have partnered to add an NVENC RTX encoder for a NVIDIA-Optimized OBS Studio — which translates into less CPU usage while streaming. In addition, you have the choice to pick a free game code to download one of these: Anthem or Battlefield 5. Unsure what Ray-tracing is or what it does? Watch the NVIDIA video to see the difference.